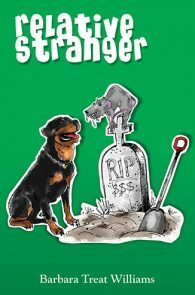 River may be only eighteen years old but she has found a life for herself. Off the reservation. 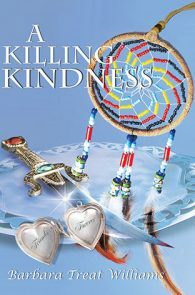 She has abandoned everything associated with her Native American origins and her growing up years, and for good reason. Until now. Now she has been compelled, maneuvered into returning to the rez. But it is a very different River, a far more resourceful River who comes face-to-face with the father who was not there for her when it mattered. The hapless half-sister with her very special needs. And especially Billy, the bold, unrepentant young man implicated in the death of her mother. Pulled back into the Native American culture knit into her being, River again becomes immersed in its secrets, its passions, lore, and the inexplicable power of the supernatural. This time there are two new ingredients. A mysterious outbreak of ritual animal slayings creating havoc on the rez. And the appearance of a highly disturbing young woman named Toni, whose presence at Pine Ridge Indian Reservation is ambiguous, but whose interest in River could not be made clearer. 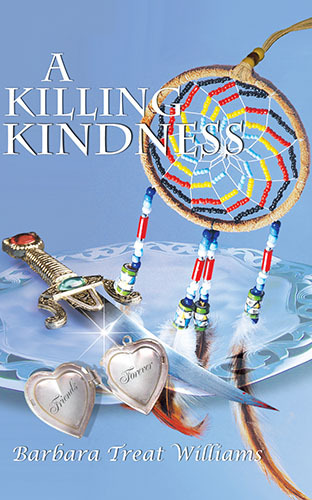 Peopled with vivid and fascinating characters, A Killing Kindness is a mesmerizing story about truth revealed, about the discovery of sexual identity and self-determination. A Katherine V. Forrest selection from Spinsters Ink.